Acer* introduced the Intel Core i7 processor-powered Swift 7*. At just 8.98 mm thin, it delivers true portability, productivity, all-day battery life and anytime 4G LTE connectivity to perfectionists and traveling professionals alike. HP* announced the new Envy X2*, an always-connected PC built for powerful creating, working and entertainment from anywhere, with up to 17 hours of battery life (as measured by HP)1, Intel Core processor performance and full Windows applications. 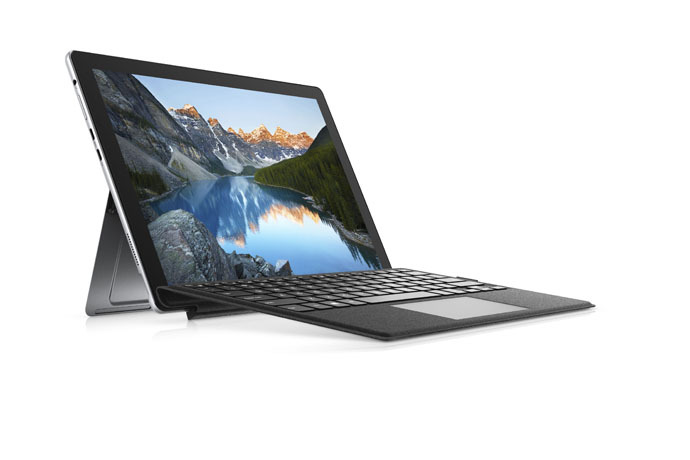 Dell* announced Dec. 25 that its all-new Inspiron 5280* 2 in 1 with built-in 4G LTE will be available in China with two months’ free LTE data traffic. Featuring up to an Intel Core i7 processor and the best of Windows* 10, this sleek and elegant PC makes connecting to people and every experience possible. Intel has been powering always-connected PCs since their inception, and continues to innovate with our partners to deliver the next wave of personal computing devices that are always powerful, always rich with the newest experiences, and always connected for today’s generation and beyond. Always-connected PCs with built-in 4G LTE are first and foremost great PCs – powerful, responsive and built for data-intensive experiences – that make connecting online possible from anywhere, at any time. 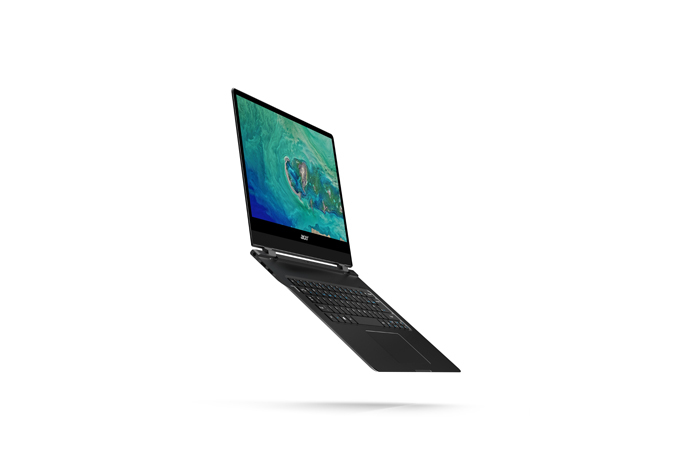 Today, there are more than 30 business and consumer-oriented Intel-based always-connected PCs offering leading performance, full PC experiences you expect and long battery life in a variety of connectivity options, thin and light designs, and price points. These new devices, which launched at CES 2018, join the lineup of always-connected PCs available to people today – from Google* Pixelbook* with Instant Tethering to Samsung’s* Galaxy Book 12* via Verizon* in the U.S. and Xiaomi’s* Mi Notebook Air* in China. All these devices offer an optimal, always-connected PC experience. And because of the outstanding performance powered by Intel Core processors, users will enjoy immersive entertainment, a seamless and trusted Windows experience enabling productivity in the office or while on the go with all the favorite apps, world-class connectivity, uncompromised battery life, and sleek, thin and light designs. Intel, the Intel logo, Intel Core and XMM are trademarks of Intel Corporation or its subsidiaries in the U.S. and/or other countries.